I was at black hills that same weekend. the heat screwed me over as well "hey, gels taste the same going back up"
Oh man. I just got around to reading this. 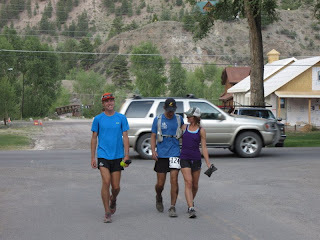 Well written and a great report on an Type 2 (sometimes type 3) fun kinda run.